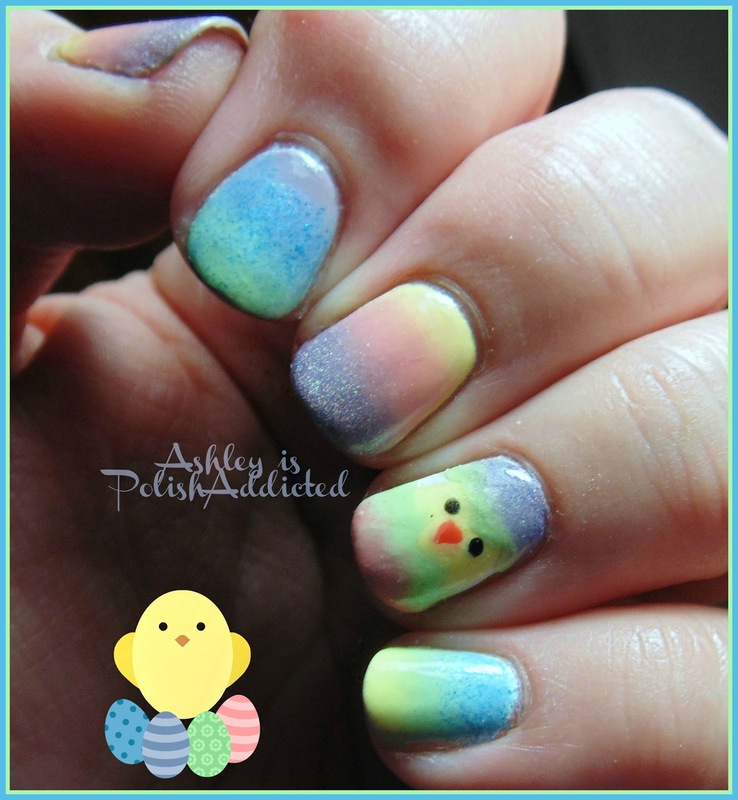 Ashley is PolishAddicted: Happy (late) Easter with an Elevation Pastel Gradient - and a Chick! 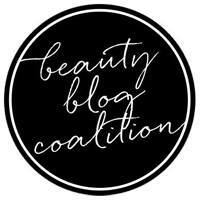 One of my most favorite manis of yours!!! That chick is just too cute! !